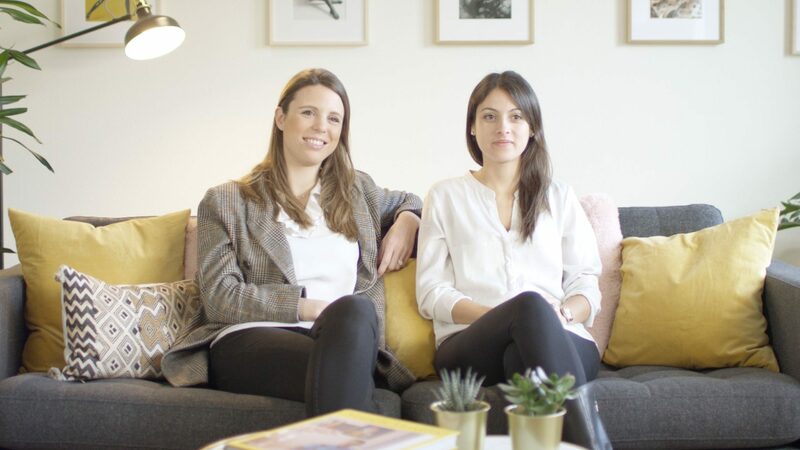 In part 2 of our video series, we speak with founders Laura and Estefanía about money and the self-actualisation generation. And we learn why the everyday life of an entrepreneur sometimes feels like a roller coaster ride. Many people have good business ideas, but very few actually act on them: Those who found a company need to have courage and, in some cases, stamina as well – and they invariably incur risks, both financial and personal. In 2018, Laura Seifert and Estefanía Tapias decided to venture out on their own, founding their own company, WeSpace, a coworking office and a community of women. Behind every strong woman stands – a strong woman. On our blog this year we will be presenting women who impress us. The self-determined women series: What drives women, what holds them back, what moves them, what inspires them. 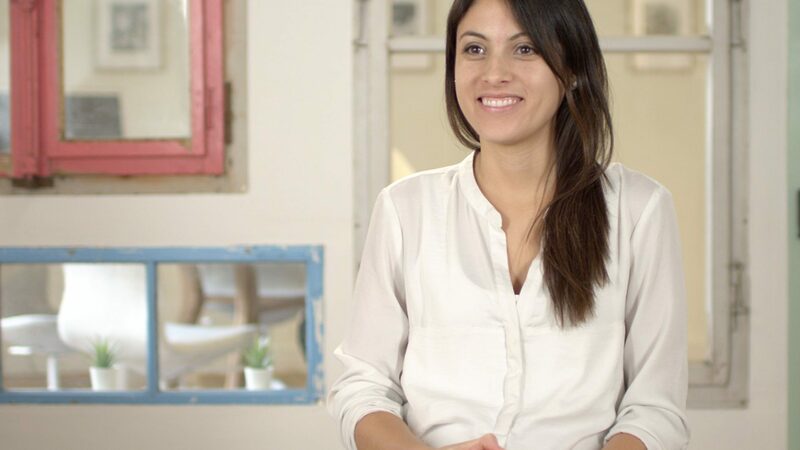 The next three parts focus on company founders Laura and Estefanía. 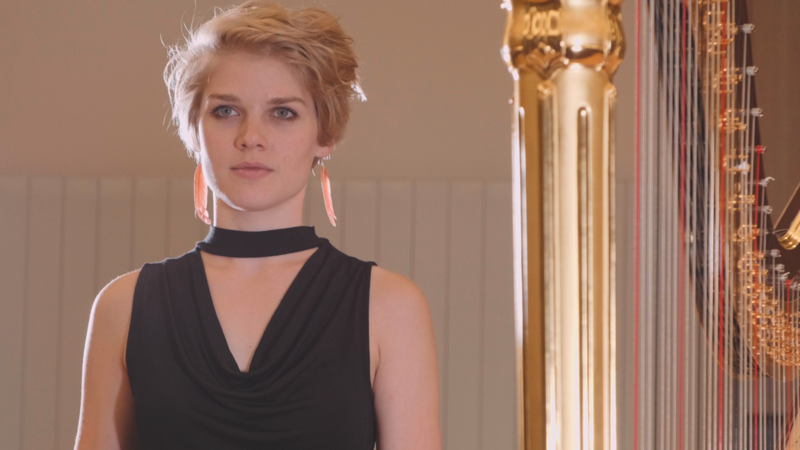 Estefanía Tapias, born in 1988, left her native Colombia after finishing school in order to study architecture and urban planning in Argentina and Italy. She has lived in Switzerland since 2013. She studied the impact of climate change on the cities of the future at the Swiss Federal Institute of Technology (ETH), most recently as a post-doctoral student. 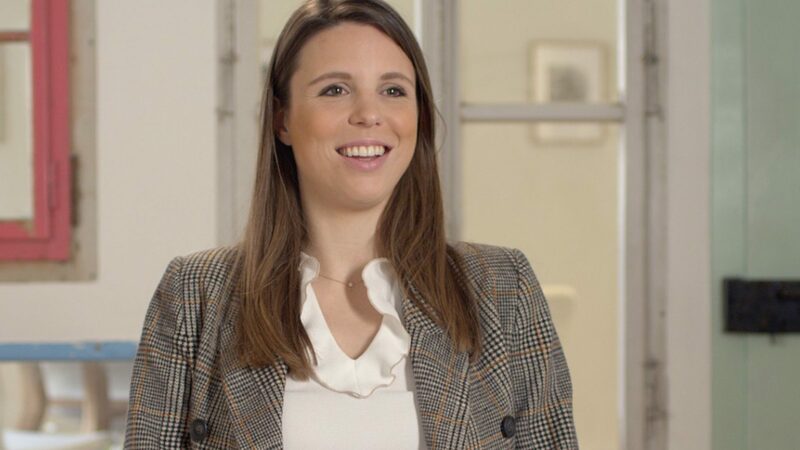 In 2018, not one, but two business magazines included her in their list of influential people: “Forbes” included her on its “30 under 30” list in the area of European research, and “Bilanz” put her on its “Top 100 Digital Shapers in Switzerland” list. Is financial security an issue for the two of you? Estefanía: In terms of my personal situation, I’ve already begun laying the groundwork for a secure future. As for our company, we didn’t jump in at the deep end, financially speaking. We were well positioned thanks to solid prep work. For example, we tested the likelihood of the success of our idea during a pilot project. And we continued to work our day jobs while we did so. Laura: I’m a penny pincher! I’m very thrifty, I have always tried to be relatively cautious, to live carefully, to always have a fall-back. That lets you make decisions more freely and be more independent and self-determined. With respect to our company, we do, of course, look closely at the numbers. We are both the type who likes to move forward and act quickly, but to do so on a sound financial basis. Laura Seifert, born in 1989, grew up in the USA, Germany and Switzerland. She is a business economist. After studying in Hamburg, London, New York, Paris and Berlin, she received a PhD in corporate finance from the University of St. Gallen. She then worked in the financial sector, most recently in the Investment Banking division of JP Morgan Chase & Co.
How did people around you react when you said you were going out on your own? Laura: When I gave notice, the response was almost entirely positive. Many knew that I have an entrepreneurial nature and my job had a big impact on my personal and social life, so there was also a sense of relief. The way people, especially people of my generation, think is simply different nowadays. For them, personal development, having experiences, learning, that’s all more important than just money. Estefanía: I received an enormous amount of support from my friends and family, and those who know me weren’t exactly surprised (smiles). My work as a scholar was focused on long-term research and results, but I wanted to do something connected to the here and now. Estefanía: To me, success is doing something positive. Not only for yourself, but for other people as well. You can do this with pretty much everything you do – the most important thing is for it to have some personal meaning. Swiss Life Asset Managers is the owner of the largest private real estate portfolio in Switzerland, including the property at Bahnhofstrasse 62 in Zurich, the location of the head office of the company owned by Laura Seifert and Estefanía Tapias. Swiss Life AM monitors trends and developments on the office space market on an ongoing basis and it believes there will be sustained growth in the coworking sector in future. Did you like the article? Now you can share it with your friends!